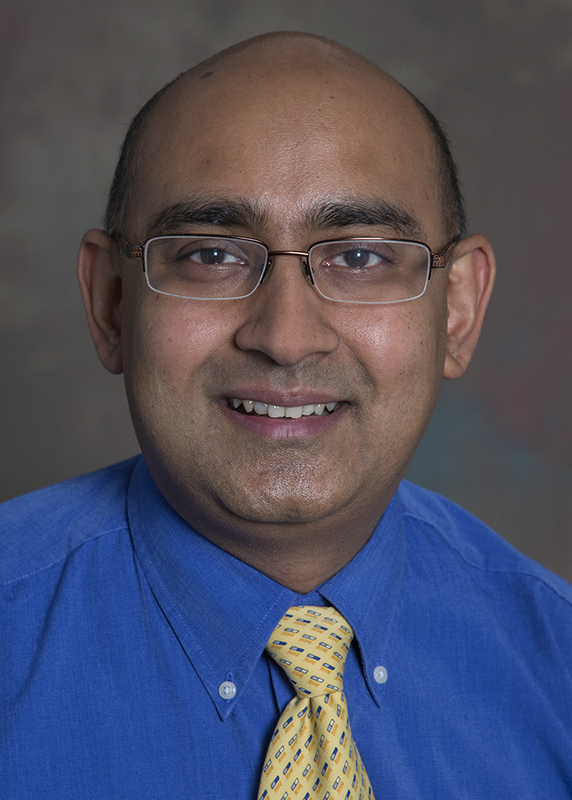 Saurabh Rohatgi, MD has joined the Emergency Radiology division after subspecialty training in Neuroradiology, Cardiovascular and Cancer imaging. His areas of interest include neuro and oncologic emergencies, vascular imaging of body, including head and neck. He enjoys working with fellows, residents and medical students. Rohatgi completed a Cancer Imaging, Neuroradiology and Cardiovascular Imaging fellowship at Brigham and Women’s Hospital/Harvard Medical School. Nabile M. Safdar, MD, MPH believes that technology can be leveraged to continuously improve the quality of health care delivery and communication. This belief motivates his work as Director of the Division of Imaging Informatics. 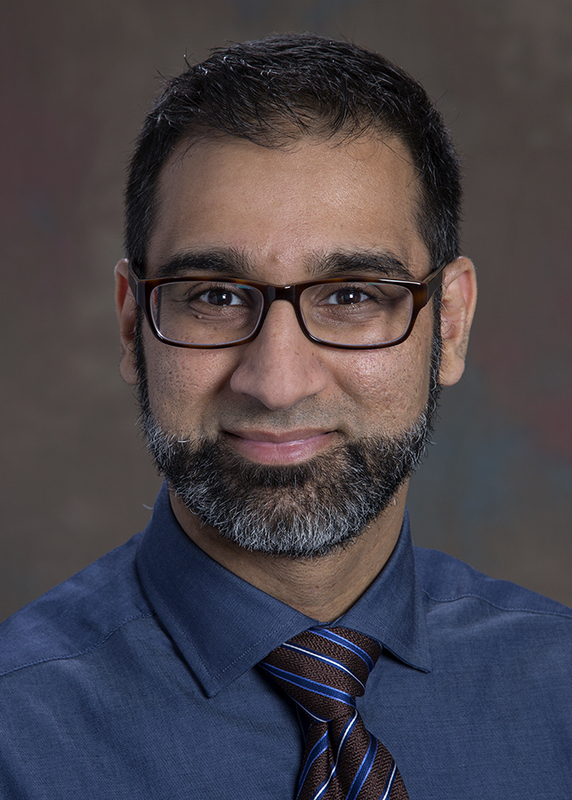 Safdar has been a speaker at major professional and scientific conferences and serves on numerous committees at the national level, including the American College of Radiology IT and Informatics Committee, American Board of Radiology IT Advisory Committee, and the American Roentgen Ray Society Research Committee. Safdar completed his Imaging Informatics and Musculoskeletal Imaging at the University of Maryland in Baltimore, MD.